Black Pearl Cottage - Has been sold and is no longer available through us. 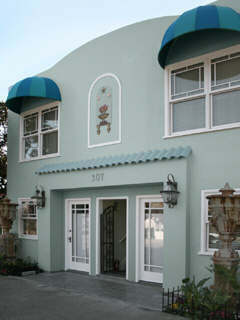 We have a wonderful new vacation Rental option for you! all four for larger groups. 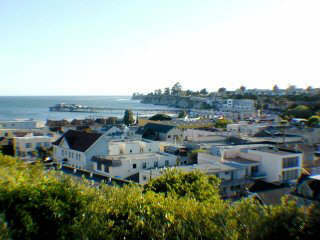 'Capitola Suites' by the Sea, in the heart of the Village 1/2 block from beach. and do to avoid having to drive. Email for more info or available dates!